Beautiful piece of Geauga County land in Berkshire School District. Located in Claridon Twp. neighboring Geauga County Park District land next door and only a mile from the Highland Bike Path and the new Claridon Woodlands Park! 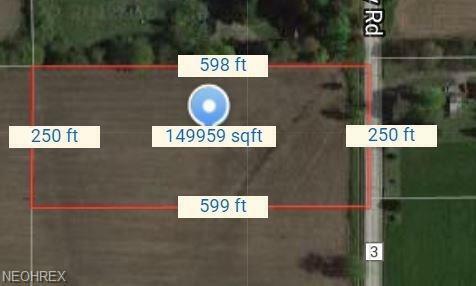 Adjoining 38.11 acre parcel & 17.43 acre parcel available. Currently being farmed and subject to of 2018 crop harvest.